Israel commits crimes in Al-Aqsa as a result of the normalization of its ties with certain Arab states, says Hezbollah's secretary general. 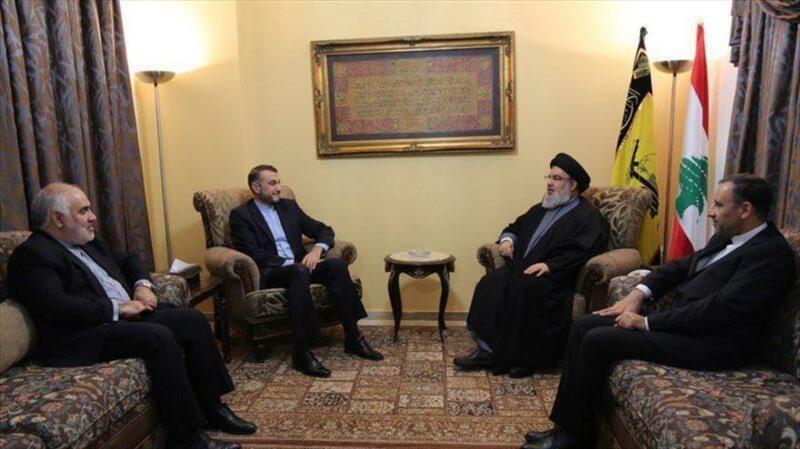 Seyed Hasan Nasrolá, leader of the Islamic Resistance Movement of Lebanon (Hezbollah), has blamed Wednesday the actions of the Tel Aviv regime in the mosque to that normalization and the so-called "peace plans between Israelis and Palestinians." Nasrolá has emphasized, however, that Israel's plans in the Al-Aqsa Mosque have failed, thanks to international condemnation and massive assistance from the Palestinian population to the holy place. The Lebanese leader made the remarks in Beirut, capital of Lebanon, in a meeting with Husein Amir Abdolahian, special adviser on international affairs of the president of the Islamic Consultative Assembly of Iran (Mayles), Ali Lariyani. "The Zionists are trying to use all possible means to normalize their ties with certain countries in the region and the Arab world and, at the same time, are taking measures to make those countries collapse," Nasrolá warned. 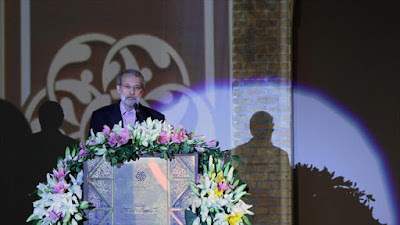 He has also warned once again of the plots to divide the Middle East and alter the geographical map of the region and the Muslim world, ensuring that such plans are designed to help the enemy achieve their goals. 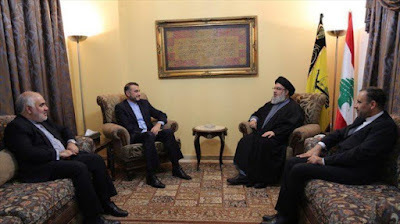 Hezbollah's top official also praised the role of the leader of the Islamic Revolution, Ayatollah Seyed Ali Khamenei, in identifying such enemies' evil plots against the region and the Muslim world as well as opposition to them, And has pointed out that resistance in Palestine, Syria and Lebanon is directly linked to regional stability and security. The Iranian official has praised Hezbollah's contribution to the security of the region and has assured that in addition to its assistance to the campaign against terrorism, Iran uses all its diplomatic ability to promote "realistic and just" political solutions, To conflicts in the region, including those in Syria and Yemen. Tensions have escalated in the West Bank and Al-Quds (Jerusalem) between the Israeli occupation forces and the Palestinians since the imposition by the Tel Aviv regime of harsh and controversial restrictions on the Al-Aqsa Mosque, finally withdrawn on 26 July. The fighting has left several dead, more than 1090 wounded and hundreds of detainees.